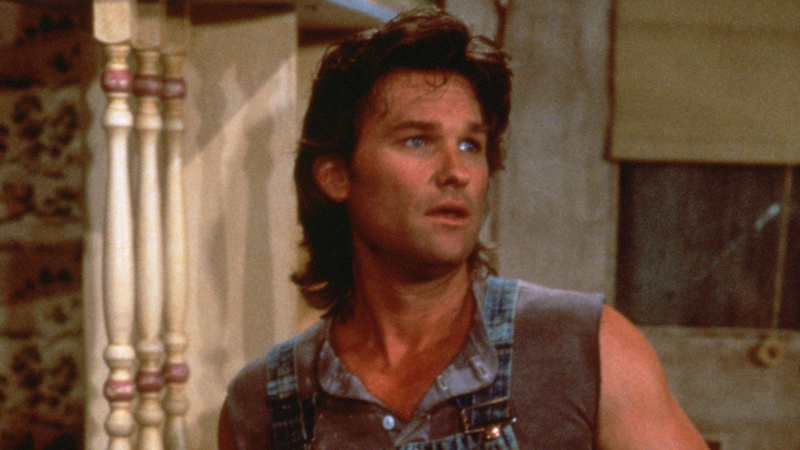 What’s not to love about Kurt Russell? 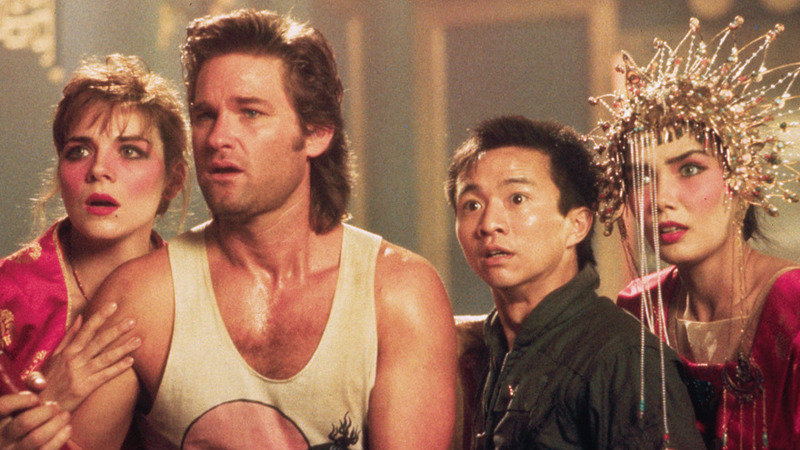 He can go from playing a human computer in a Walt Disney film (The Computer Wore Tennis Shoes), to a truck driver fighting in an ancient Chinese war in a cult classic (Big Trouble in Little China), to a lovestruck carpenter in a romantic comedy (Overboard). He has been breaking hearts on the big screen since 1963 and doesn’t seem to be slowing down anytime soon. Next year, he is set to star in two wildly popular franchise films, Fast 8 and Guardians of the Galaxy Vol. 2, and last year he played the lead role in Quentin Tarantino’s latest film The Hateful Eight. On HDNET MOVIES, we just had to put him “In the Spotlight” and let him shine. 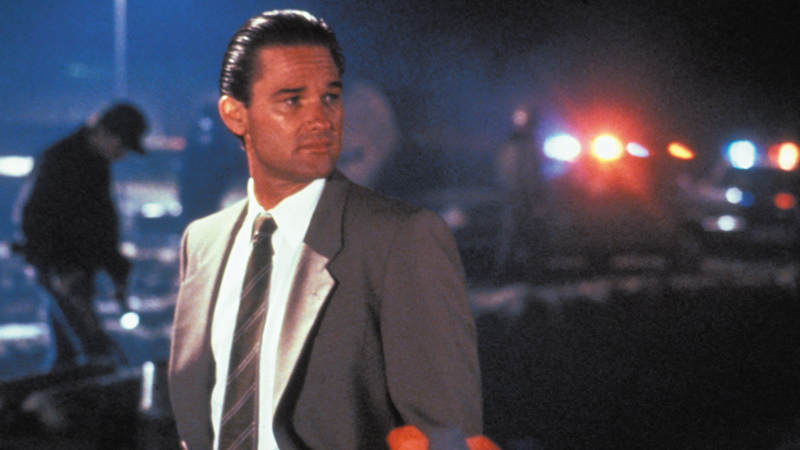 On Thursday, June 30th, tune in for a Kurt Russell double feature starting @ 8/7c (see below for further details). He provided the voiceover for Elvis Presley in Forrest Gump (1994) when Elvis and Forrest first meet. He was also nominated for an Emmy Award for his portrayal of Elvis Presley in the 1979 television movie Elvis. Maybe this explains his adoration for Elvis: Kurt’s first ever film role was an uncredited part in Elvis Presley’s It Happened at the World’s Fair (1963). He was just 11 years old. Kurt first worked with director/writer/actor Quentin Tarantino in 2007 on Death Proof, Tarantino’s action-exploitation horror film. As a child-actor, Kurt guest starred in Gunsmoke, The High Chaparral, Daniel Boone, and The Virginian, all TV shows that inspired Tarantino when writing The Hateful Eight. For his role as John “The Hangman” Ruth in The Hateful Eight, Kurt used iconic figures like John Wayne and Jason Robards as inspiration, as well as Jack Burton, his character in Big Trouble in Little China. Kurt first met his longtime love, Goldie Hawn, in 1968 on the set of The One and Only, Genuine, Original Family Band. He played a member of the family while she played “Giggly Girl.” Kurt was 16 and Goldie was 22. However, Kurt and Goldie did not hook up until 1983 while filming Swing Shift, their second movie together. He has one child from a previous marriage and she has two. Together, they have one son. Kurt and Goldie’s final movie together was Overboard (1987). They have never married, but reportedly got engaged on New Year’s Eve 2015.